As technology moves forward, it triggers a change in customer behaviour. Unless you are primed with an effective Business Process Management (BPM) strategy, you’ll find yourself scrambling to resolve customer-driven disruption. BPM is all about organising your business to provide an enhanced customer experience and take customer satisfaction to a new high. As Gartner puts it, BPM is a tool to develop processes rather than to accomplish tasks to improve operational agility. It is also the basis for IT-driven initiatives aimed at customer centricity. BPM encompasses an assortment of cross-functional disciplines like Business Intelligence (BI), Enterprise Resource Planning (ERP), supply chain management and, most importantly, Customer Relationship Management (CRM). 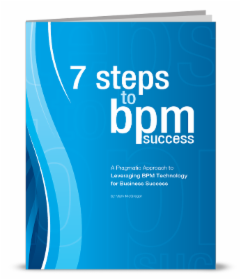 Depending on how you deploy it, BPM accomplishes different functions. As a process mapping tool, you can use BPM to create a customer-centric flow that factors in complexities like bottlenecks and authority ambiguities.The goal of BPM is to streamline routine processes for automation. 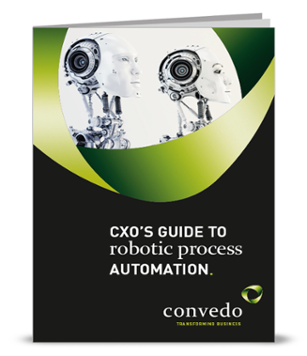 Despite varying levels of complexity, you can automate all of your predictable processes. BPM augments processes on the basis of BI and the data from previous BPM stages to maximise employee effectiveness. This leads to timely organisational changes that maximise the customer experience. As BPM alerts you to changes in consumer behaviour, you can quickly adapt to various trends and react appropriately to challenges. 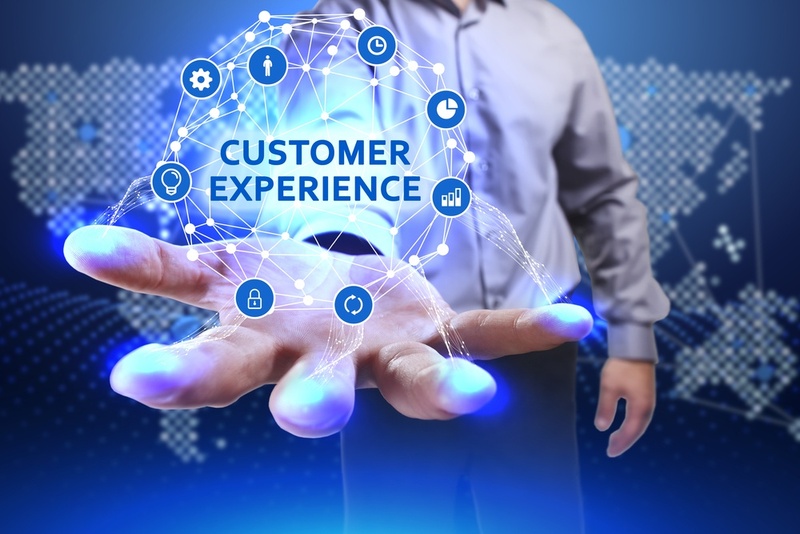 BPM helps orchestrate consumer information across channels and, when coupled with Complex Event Processing (CEP), detects patterns that can identify issues related to bad customer experiences. That means that you can make proactive corrections before a situation gets out of control. The purpose of BPM is to incessantly tweak business processes and align a company’s goal to consumers' needs. In the current digital moment, the focus is gradually shifting from device-centric applications to customer-centric ones. The next stage in BPM metamorphosis is the integration of Service Oriented Architecture (SOA) with BPM. Sometimes, problems arise because multi-layered processes cannot inter-operate across functions. SOA deploys automated provisioning so that you can circumvent costly mistakes and focus on customer requirements instead of worrying about process integration. The SOA-BPM pairing will help you gain deeper insights about your business. It will leverage the seamless convergence of technology and business processes to deliver enhanced experience to all the involved parties: your company, your customers and your IT department. 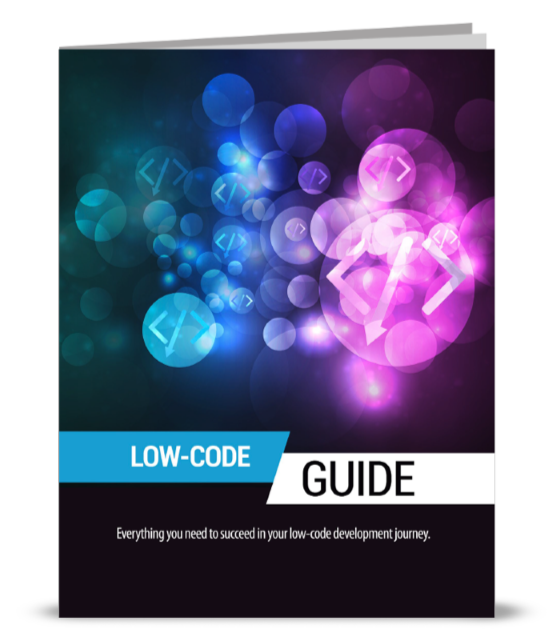 Why Low-Code for Digital Transformation?